The Range Rover Evoque has been one of the smash hits under new-look Jaguar Land Rover - the single model that sent a rocket up the sales of the British SUV specialist as it discovered sporty style alongside its well proven utility. 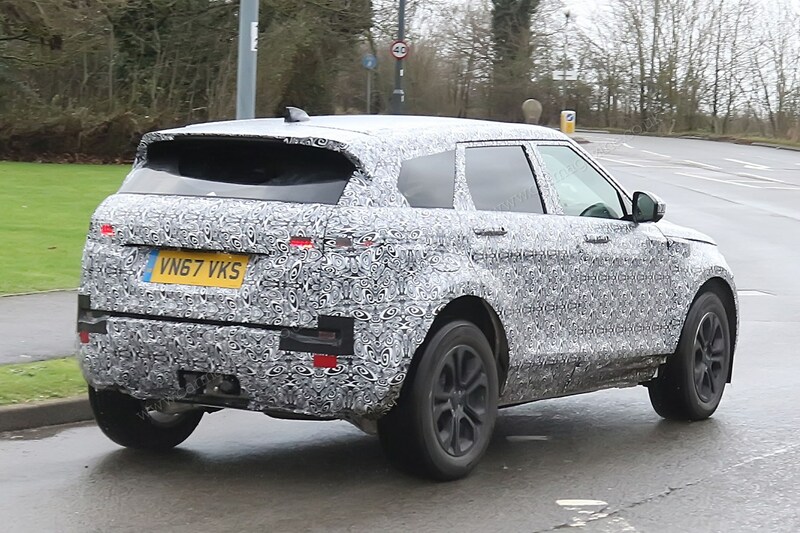 Now the difficult second album is looming large and we’ve scooped spy photos of the 2019 Mk2 Evoque out and about on test. 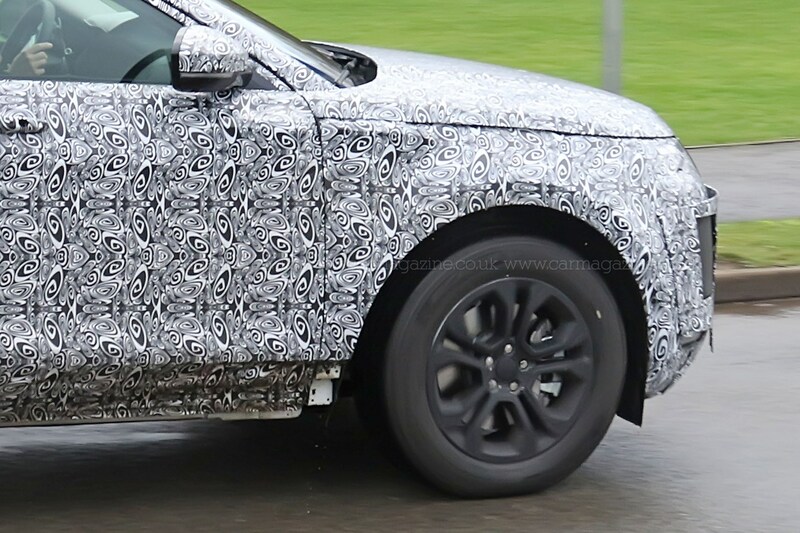 As well as revealing the latest look of the new crossover, codenamed L551, these pictures hold an interesting secret: the new Range Rover Evoque will offer hybrid engine options, a possibility deemed unlikely by earlier reports. 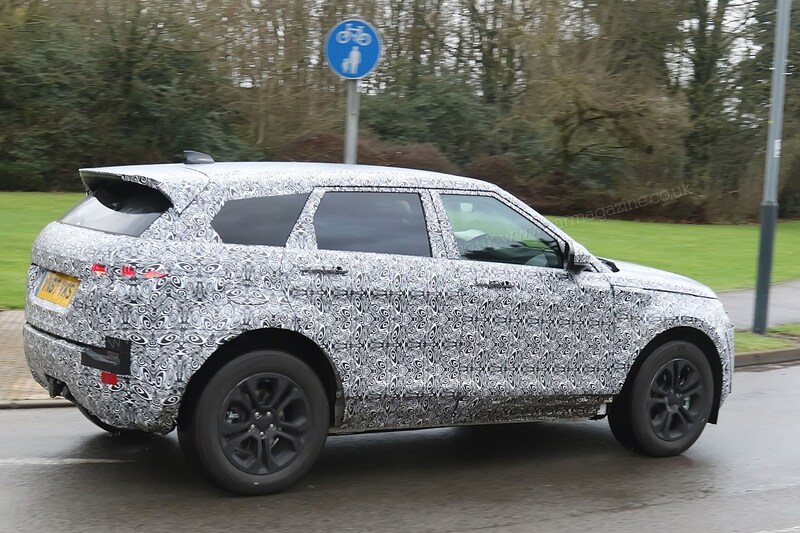 This prototype photographed near the Warwickshire HQ was freshly registered in December 2017 as a 2.0-litre petrol-electric hybrid. Engineers are busy mating the latest Ingenium four-cylinder engines with electric motors and the latest battery tech; an additional 1.5-litre, three-cylinder hybrid is also under development, according to CAR magazine’s sources. 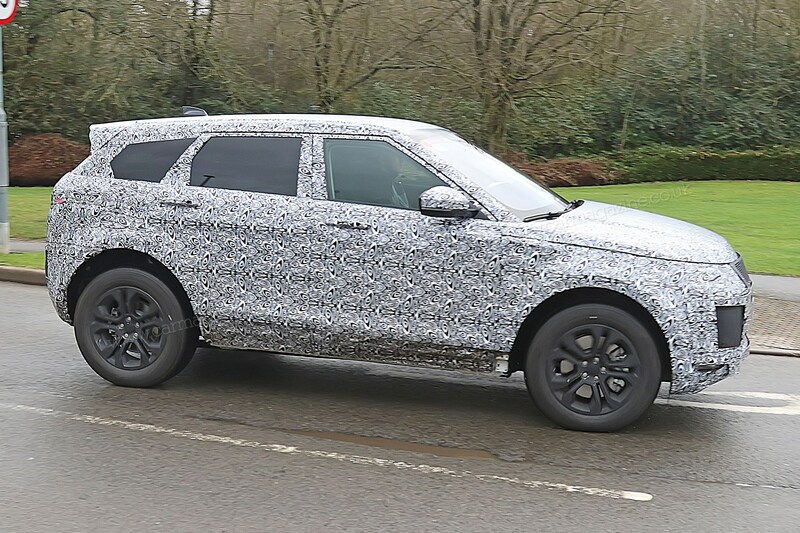 Our new spyshots confirm that Land Rover ain’t about to muck around with one of its most successful designs of recent years. 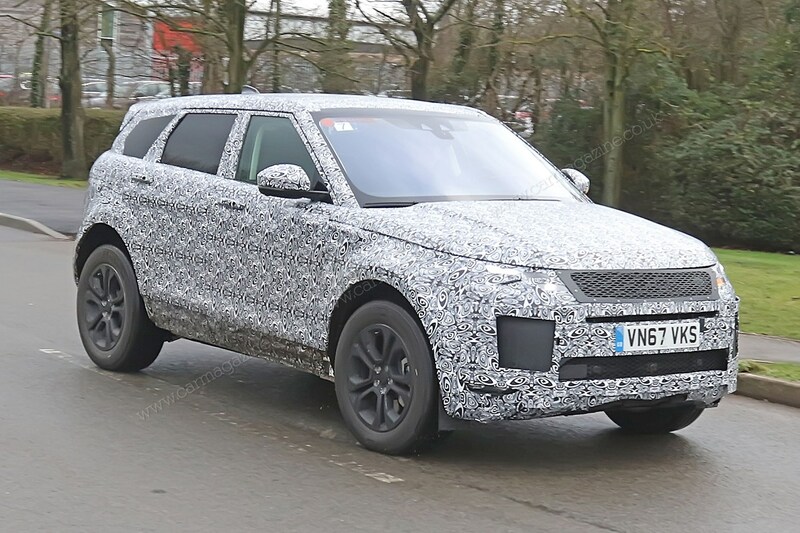 Having sold around 700,000 Evoques since launch in 2011, the model inspired by the 2008 LRX concept car is going to stay faithful to the wedgy, coupe-alike profile - with an added dose of Velar-inspired swagger. 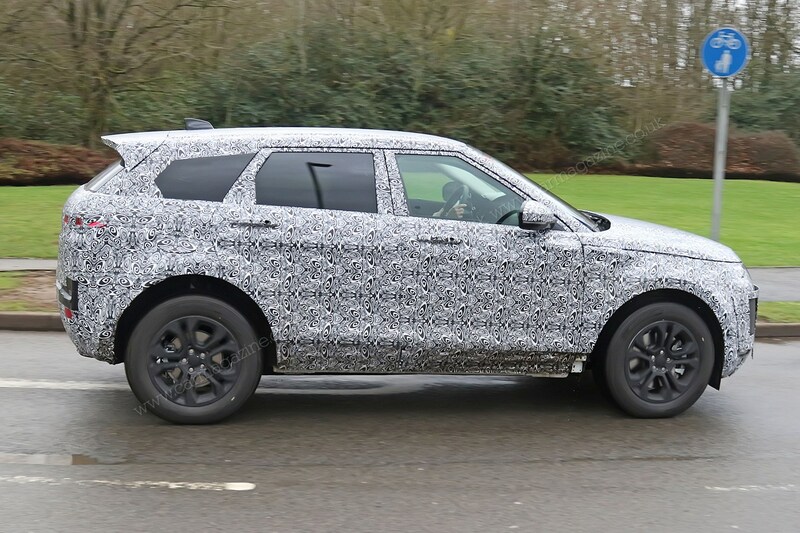 The chiselled, sharpened five-door bodyshell with typically shallow greenhouse sits atop an evolved version of the familiar D8 architecture which also underpins the Discovery Sport and new Jaguar E-Pace ranges. Stretched for a longer wheelbase plus additional cabin and boot space, it will again offer a choice of front- or all-wheel drive. Mild hybrid versions sports a new 48-volt electrical system, enabling many of the newcomer’s ancillaries to be powered by electricity rather than the engine, to boost efficiency and cut CO2 emissions. A small electric motor assists acceleration under full throttle and during coasting, letting the internal combustion engine rest more frequently, again boosting mpg and nibbling away at those emissions. This is very much a mild hybrid, with less of a focus on silent EV running around town. All engines planned for the 2019 Range Rover Evoque are now badged Ingenium - they’re all from the in-house family of four-cylinder turbo engines built by JLR at its new Wolverhampton factory. Power outputs range from 148bhp in the lowliest diesel to nearly 300bhp in the brawniest petrol. But three-cylinder versions are coming, and we understand they’ll appear first in a hybridised capacity. CAR understands the Evoque Mk2 will be shown in late 2018, probably at the Paris motor show, with UK sales due to start in the first half of 2019. No word yet on prices, but we expect them to shadow today’s Evoque stretching from around £32,000 up to the lower reaches of Velar territory, nudging the best part of £60k for the top-spec models. The Evoque will democratise some of the Velar’s fancier features - introducing the dual digital touchscreens, for instance, at a much lower price point as Land Rover rolls out greater connectivity - and gadgetry - across more of its range. Jaguar Land Rover this week announced record car sales in 2017: it sold 621,109 vehicles, up 7% on the previous year - and that’s more than triple the total in 2009. The stylish Evoque, which kickstarted the revolution, can take a lot of credit for that. 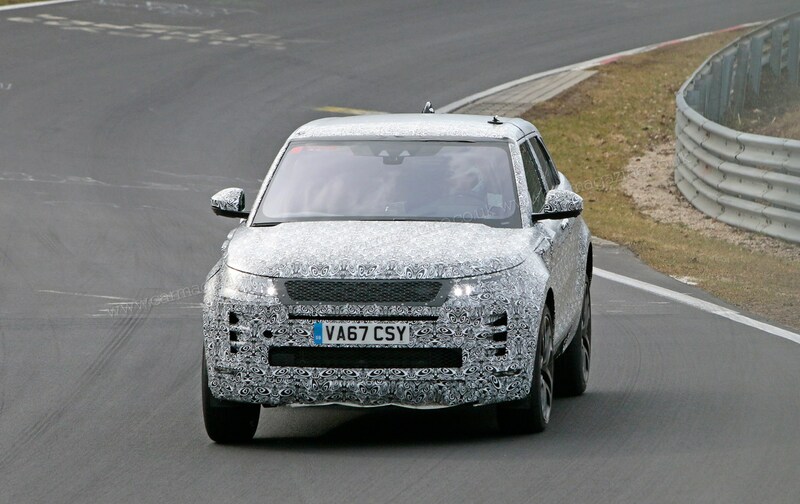 Is the new Range Rover Evoque going to be another smash hit? Be sure to sound off in our comments below.